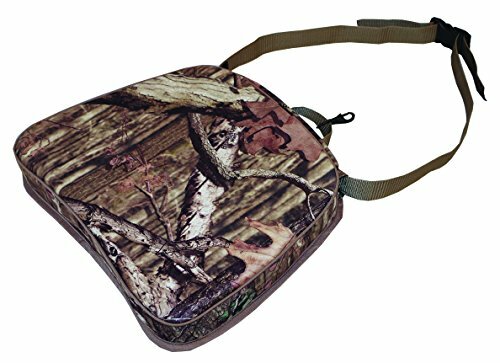 Save 1% on the Beard Buster Sweet Seat, Camo by Beard Buster at Freedom from Government. MPN: T03100CM. Hurry! Limited time offer. Offer valid only while supplies last. Stay longer in the field with a 3 inch soft seat. It is a sweet sit while waiting for the game. Don't worry it is waterproof and you will stay dry. Stay longer in the field with a 3 inch soft seat. It is a sweet sit while waiting for the game. Don't worry it is waterproof and you will stay dry. Hook on back to attach to belt loop for easy carry.